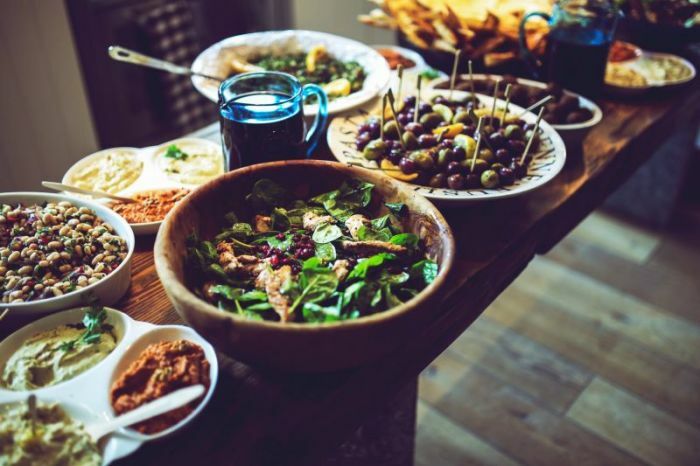 Thanksgiving — a holiday focused on gratitude, fellowship, and food — is just around the corner. If you're someone who loves entertaining, Thanksgiving is the perfect time to make your guests feel welcome with beautiful place settings, interactive games, and festive decor. 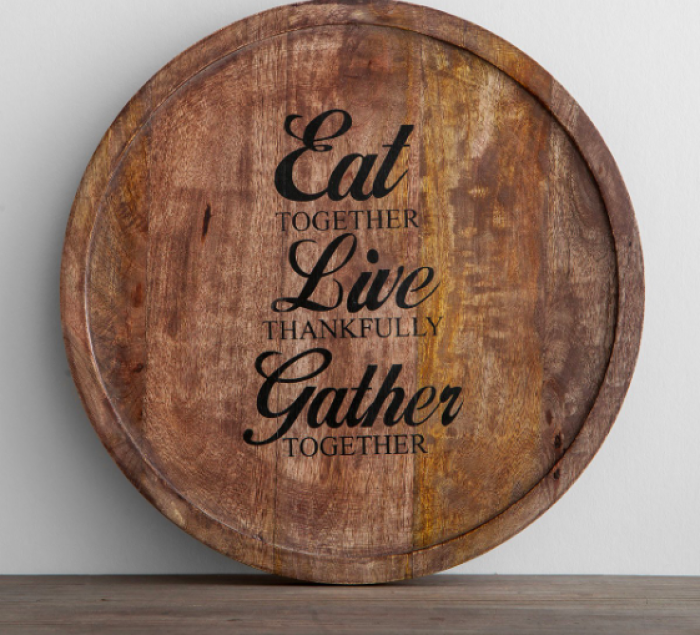 From farmhouse-style pie plates to Scripture-themed word art, here are seven affordable items from you'll want to include in your Thanksgiving decor this year. With great food, uplifting conversation, and charming decor, those gathered around your table will feel right at home this Thanksgiving. 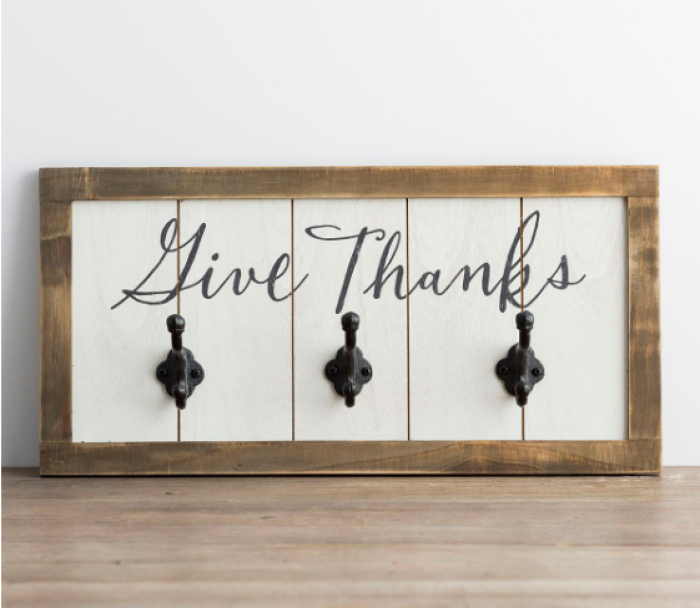 The perfect coat hanger for those chilly fall days! Display this functional wood and metal wall art in your home for an added touch of inspiration and charming farmhouse flair. Buy it here. The word "Thanksgiving" is basicaly synonymous with "pumpkin pie." 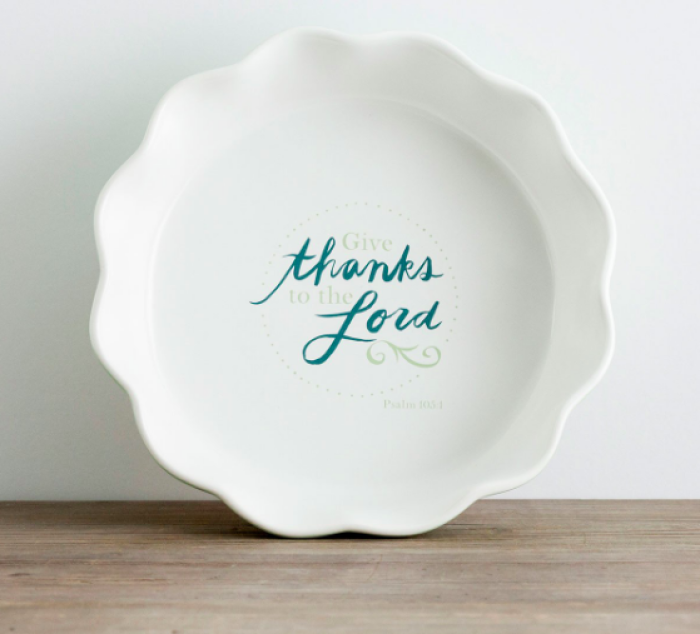 Bake your family's favorite pie in this fluted, ceramic pie plate and give thanks to the Lord for His abundant blessings! Buy it here. Begin a fun family tradition with this 'Turkey on the Table®' book and activity that encourages you and your whole family to be intentional with expressing gratitude and giving back. 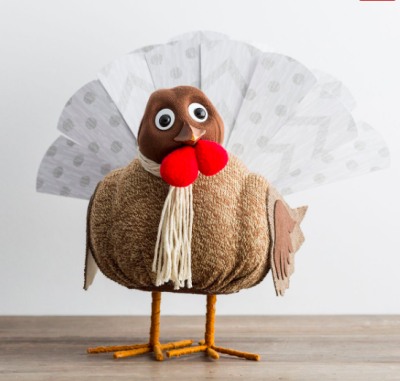 Turkey on the Table® includes customizable Thankful Feathers™, Turkey on the Table® companion book, your turkey, marker, and a donation of meals through Feeding America. "Not only will your family experience the benefits of being thankful, you will also experience the joy of giving, knowing that 10 meals will be provided to someone in need with each Turkey on the Table® sold." Buy it here. 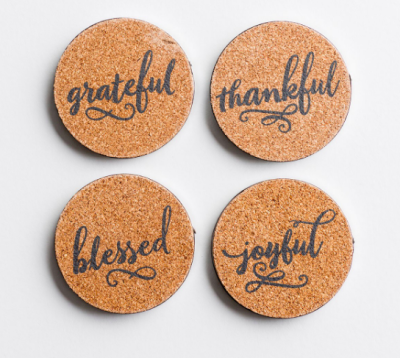 This 'Joyful, Thankful, Grateful, and Blessed' cork and metal inspirational coaster set keeps drink rings off your furniture and adds a charming touch of farmhouse style to your home décor. As you rest your glass on one of these inspirational coasters, pause and reflect on the inspiring, one-word message. Buy it here. If you need an ice-breaker this Thanksgiving, this is the perfect item for you. The Joy & Peace' Christian wooden napkin holder includes reversible cards with Scripture and year-round conversation starters—one side of card is Christmas themed, the opposite side, Everyday themed. Place this functional, inspirational napkin holder on your dinner table, along with the conversation cards—gather loved ones around, enjoy a few snacks—and, start asking questions, sharing stories, and reading Scripture. Buy it here. Enjoy keeping this inspiring lazy susan on the breakfast table for placing napkins, salt and pepper shakers, and other condiments on or display against kitchen backsplash as inspirational décor and use when needed. Buy it here. This Christian wall art is a beautiful reminder to be grateful and to worship God and serve Him with reverence and awe. Buy it here.